A Joomla sitemap will help Google and other search engines find and understand your site's content. OSMap is the easiest way to add a sitemap to your Joomla site. All you need to do is install OSMap and it will do the rest. 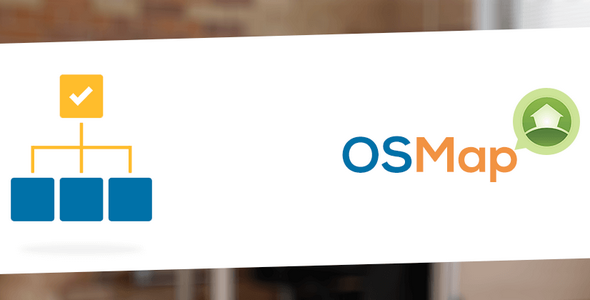 OSMap will automatically create a Google-friendly sitemap for all your content.